All charters will be based on the official agreement approved by the Greek Ministry of Mercantile Marine and the National Tourist Organization of Greece. 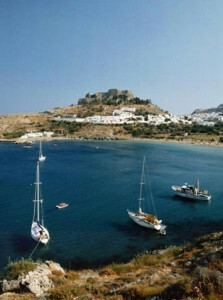 For bareboat charters according to Greek regulations, two qualified skippers must be on board. However we can accept one license on board and one declaration in writing of the co-skipper. Please provide us photocopies of your licenses together with the signed contracts, and remember to bring the original with you, they will be necessary for departure clearance.